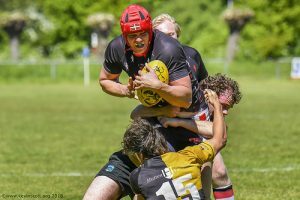 The ARC Amsterdam Lowlanders take on one of the local teams, the Haarlemmermeer Hawks RC. 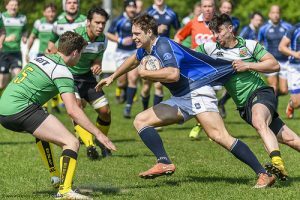 This being one of the Lowlanders last matches before the start of the Bingham Cup in June. 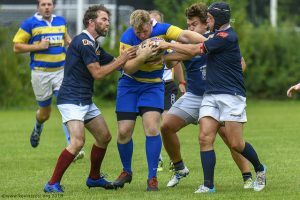 A nice closely fought match with the Lowlanders just losing out in the closing seconds of the match. 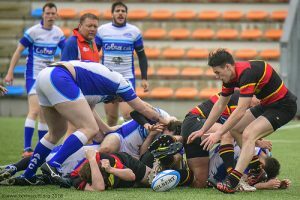 Result: ARC Lowlanders 21 v 22 Hawks. 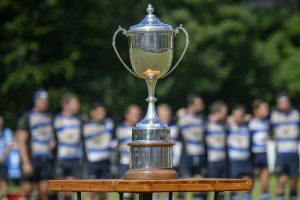 The Bingham Cup will be held at the Amstelveen Rugby Club (June 8-10 2018) … that’s 3 full days of rugby, consisting of 68 teams from all 4 corners of the world. 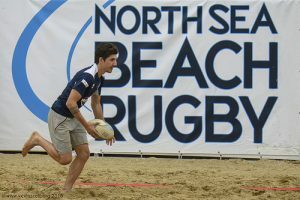 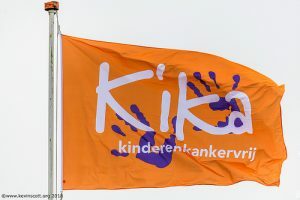 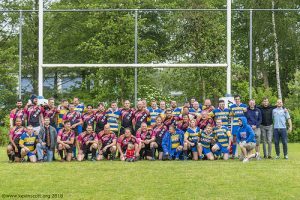 180512 Harderwijk Dolphins v Rotterdam Pitbulls.